Everyone has their own feelings about the Hallmark holiday that characterizes February. We at TFFT embrace the concept of Valentine’s Day as a way to simply SHARE the LOVE to the teachers and students we serve in Tanzania. 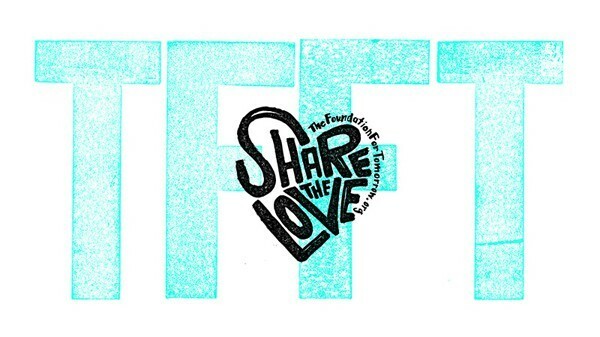 February may be the shortest month of the year, but TFFT wants to make sure it’s also the sweetest! We believe in the power of young people, their ability to make a difference in their communities, and that change can happen one small action at a time. This year, we have 10 Share the LOVE team leaders, young people from around the world using their creativity and passion to spread awareness about the importance of access to quality education for ALL. 2. Donate to a Team Leader (one you may or may not know!) and help them reach their fundraising goals. View the whole team and donate today!